A BIRKENSTOCK premiere. For the first time ever, the Gizeh classic thong sandal is available in a vegan version. This means that no animal components whatsoever have been used during the manufacturing process. The vegan material composition is analyzed by independent testing laboratories. 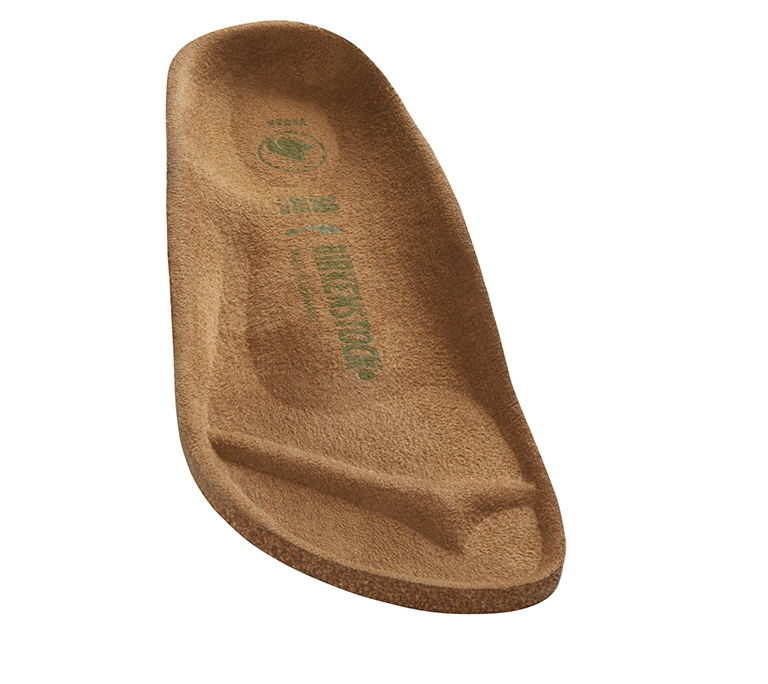 Vegan footwear that’s the height of fashion: the BIRKENSTOCK Gizeh classic thong sandal.